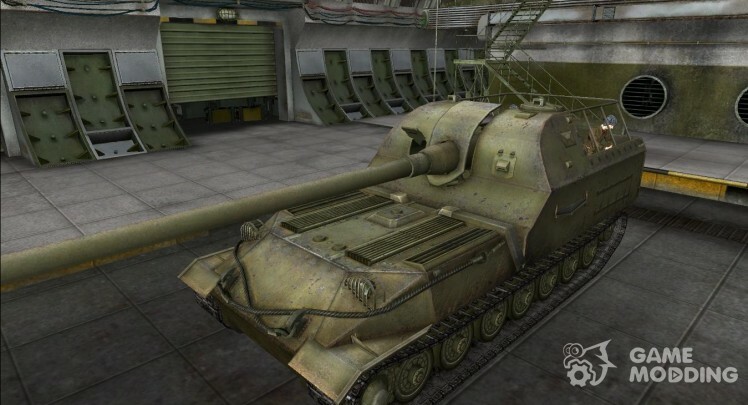 Remodelling tanks - is a complete reworking the look of your tanks, except when the texture changes still do 3D model. 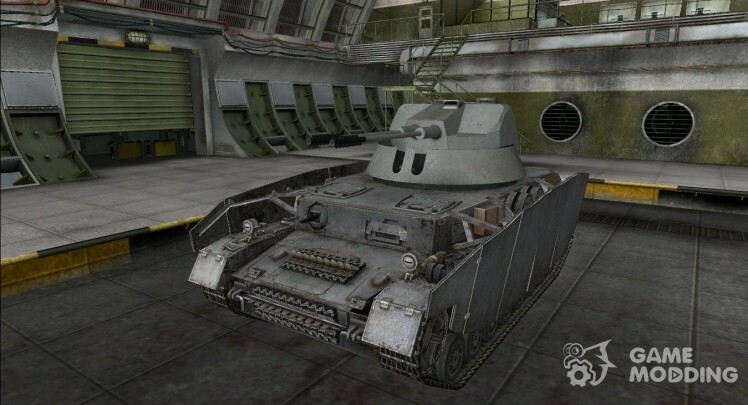 This allows you more flexibility to change the appearance tanks unlike skins. Play with the new models are much more interesting, but remember that these new models in the game you can only see and no one else. 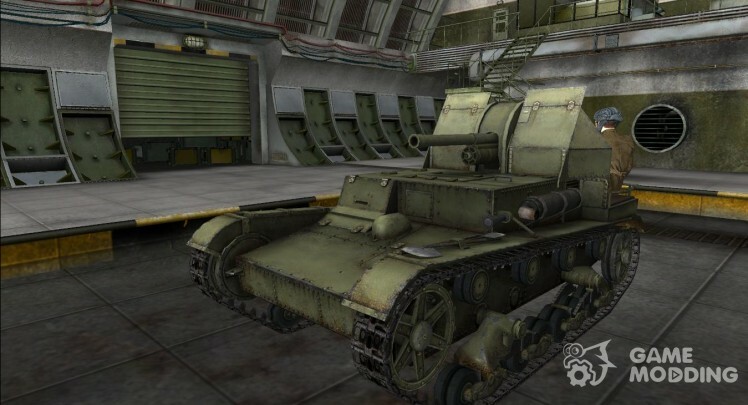 All remodelling for world of tanks on our site is presented in the form of an automatic installer that will do everything for you! 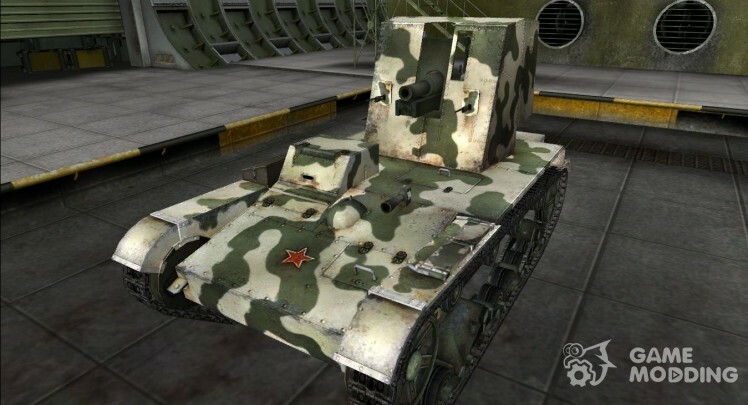 You only need to run the installer, specify the path to the game and click \"Install.\"
Remodelling for tank A 261, added to the tank, after you install the remodellinga on art you can wear any camouflage. Remodelling for tank Su-5 with added tanker. Remodelling for Arta Su-8. Added the crew. 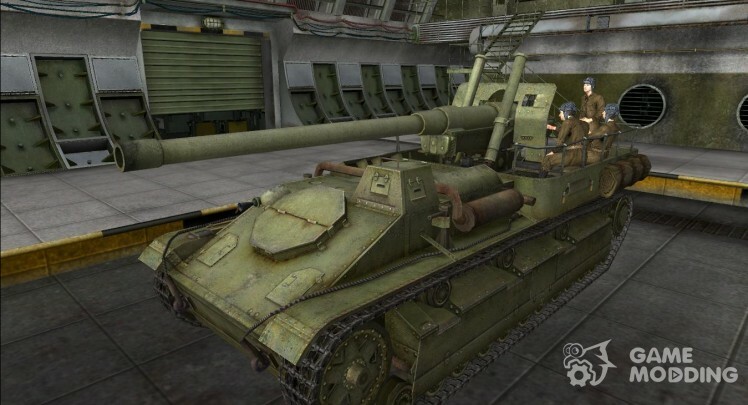 The tank can be put on camouflage.